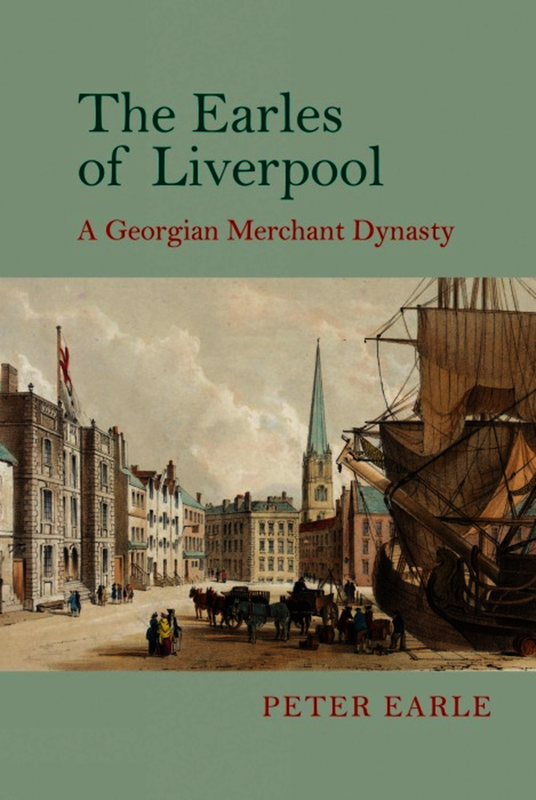 This book uses the experience of three generations of the Earle family to throw light on the social and economic history of Liverpool during its rise to prominence as a great port, from 1688 to 1840. The focus is on six members of this successful family, John who came to Liverpool as apprentice to a merchant in 1688, his three sons, Ralph, Thomas and William, who all became merchants specializing in different branches of the trade of the port, and William’s two sons, another Thomas and another William, who consolidated the fortunes of the family and began the process of converting their wealth into gentility. The approach is descriptive rather than theoretical, and the aim throughout has been to make the book entertaining as well as informative. Where sources permit, the book describes the businesses run by these men, often in considerable detail. Trading in slaves was an important part of the business of three of them, but they and other members of the family also engaged in a variety of other trades, such as the import-export business with Leghorn (Livorno) in Italy, fishing in Newfoundland and the Shetland Islands, the wine and fruit trades of Spain, Portugal and the Azores, the import of raw cotton for the industries of the Industrial Revolution and the Russia trade. Other family interests included privateering, art collection and the trade in art, a sugar plantation in Guyana, and the emigrant trade. While the book is mainly a work of economic history, there is also much on the merchants’ wives and families and on the social history of both Liverpool and Livorno.